This week I'm introducing Staff Picks! Starting this week, I will pick 4 staff picks in addition to featuring the most viewed links! This means you now have eight chances to be featured! You also have a chance to be featured on other blogs and in social media! Link up to three (3) geeky handmade products from your shops and/or geeky blog posts below! Three (3) links total per person. What can you link up? 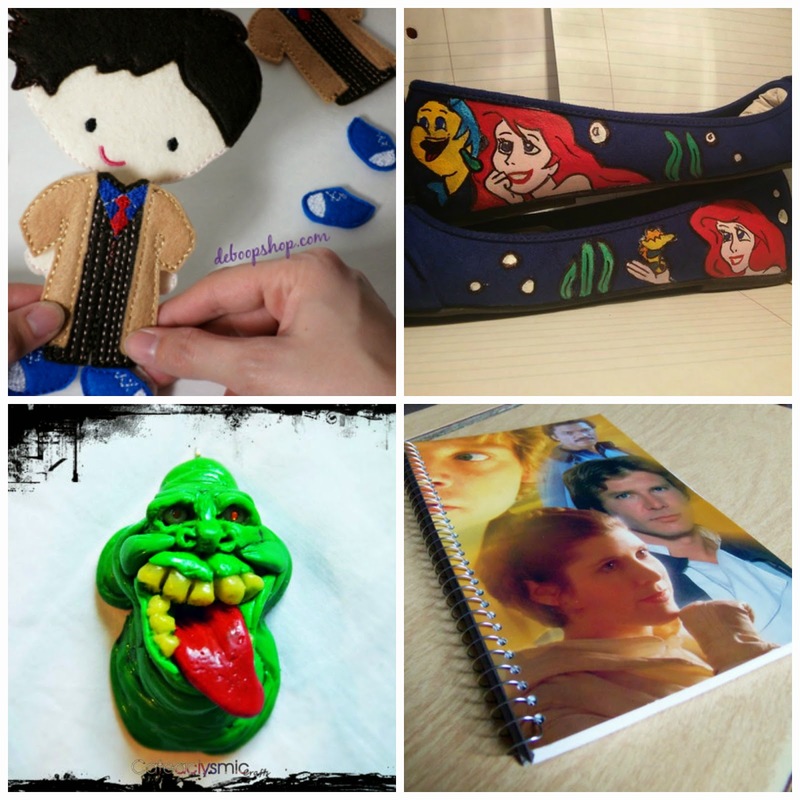 - Geeky handmade products made (or designed) by you and/or geeky blog posts written by you, including: 5 Fandom Friday posts, geeky gift guides, geeky shop or product features, geeky giveaways you are hosting on your blog, geeky TV show and movie reviews, etc. 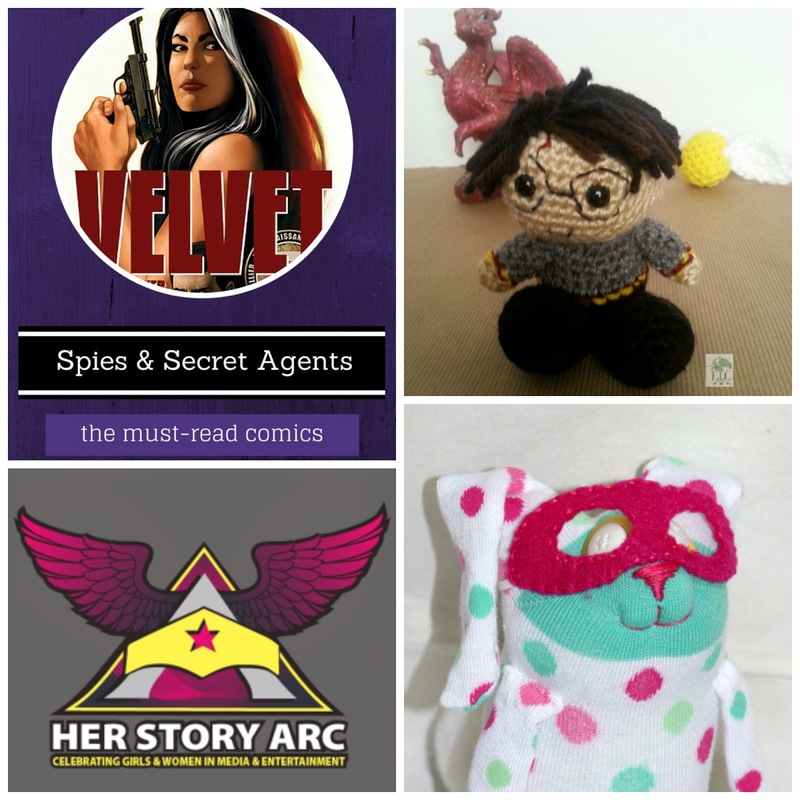 Geeky Bloggers: If you see a shop you'd like to feature on your blog send the shop an email! Be sure to mention you found them on #geekylinks! Geeky Artisans: If you see a blog you'd like to be featured in send the blog an email! Be sure to mention you found them on #geekylinks! Click "add your link" - this opens a new window. In the first box put the URL to your INDIVIDUAL product listing and/or blog post, not your shop homepage or blog homepage. In the second box, put a description of your product. In the third, your email address. Then below that, chose an image for the thumbnail.